Enjoyable ride with Thai Smiles Taxi. Professional and friendly taxi service from Bangkok to Hua Hin- Comfortable ride with our taxis. Looking for a comfortable Hua Hin taxi ? If you are making a plan to come to hua hin . Let us be your choice to drive you here from Bangkok airport to hua hin with our professional and friendly driver. You will feel safe while traveling with us. Do not hesitate to make a booking for taxi to hua hin. 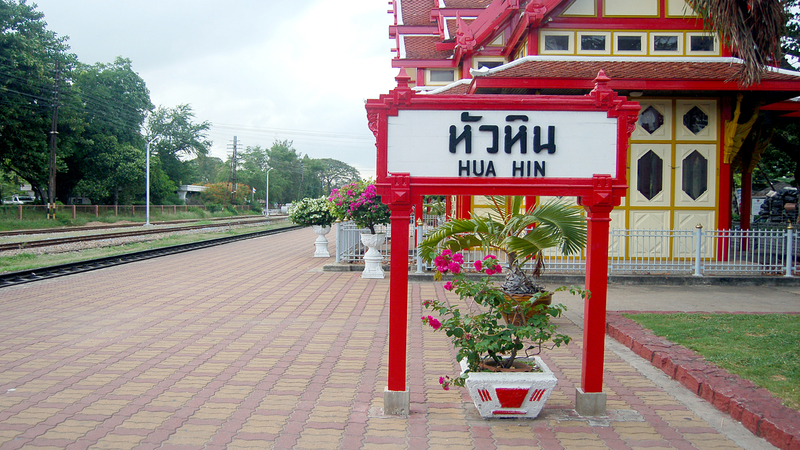 Why is Hua Hin good to come? & Is there any attraction places to go? Many people are coming to hua hin to relax as there are many hotels and resorts here closed to beaches whether high or low season , Hua Hin is still the one of best choice for coming to visit and spend the great time. Hua Hin tours and excursion or you can mix and match with your destinations. If you have own plan to visit , you easily can mix and match and send us the places where you would like to go. Thai Smiles Taxi Office located Bangkok , Hua Hin and Pattaya.